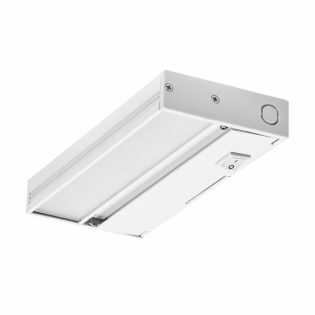 Under cabinet lighting is an attractive upgrade that can quickly increase the value and functionality of your work space. 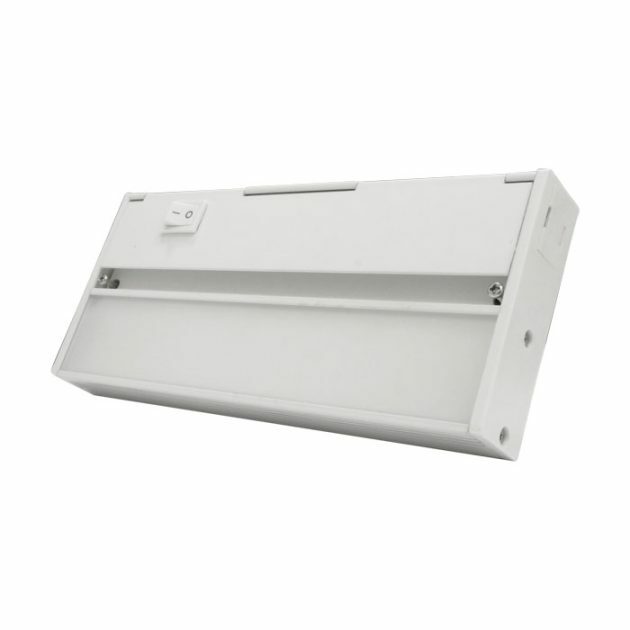 NICOR’s LED Under Cabinet series allows you to link multiple fixtures together with one power source. 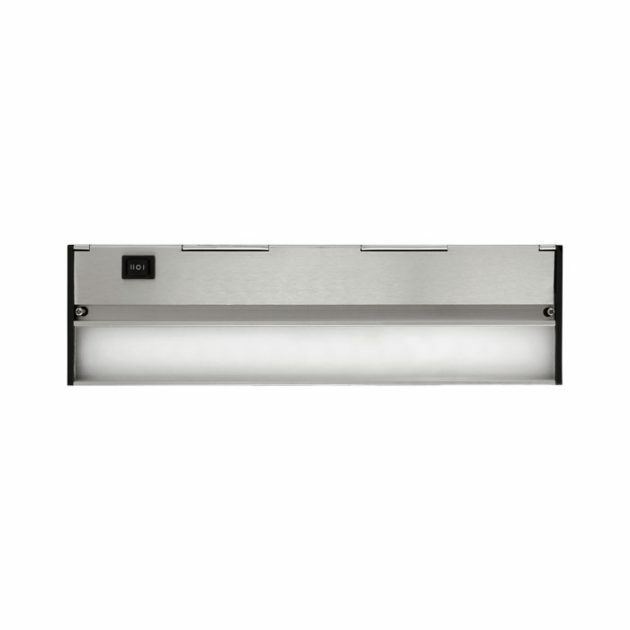 Whether in a kitchen, under a shelf or in a defined work space, these low profile fixtures are perfect for task or accent light levels. 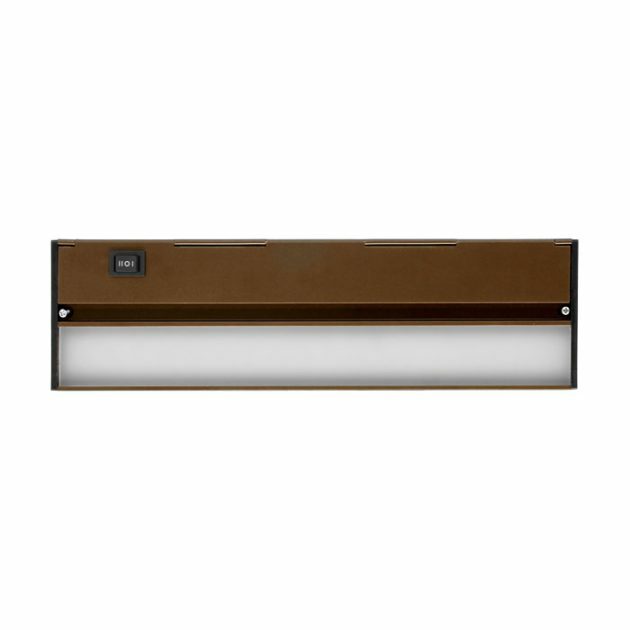 The NUC-4 presents a clean, professional look allowing you to use an existing wall switch or dimmer to easily control your lights. Offering uniform illumination, warm color and low operating temperatures, this under cabinet light can be used in residential, retail and commercial applications. 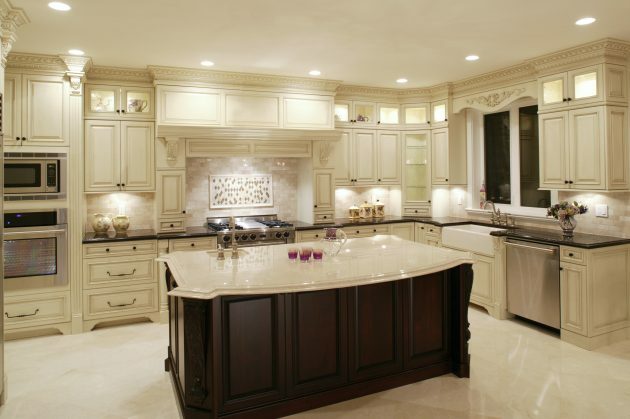 Finish in Black, Nickel, Oil-Rubbed Bronze and White.